Debut album from so-called Canadian supergroup (Mercer, Bejar and Krug). 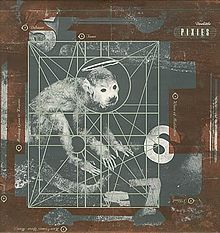 Krug provided the album title by describing its sound as ‘a boar dying in a tar pit’, which is also a way of saying that it’s not quite as good as the music they produced earlier with their respective bands. 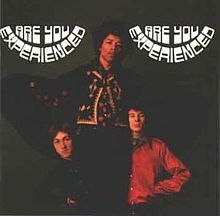 They released a second album in 2009, but their debut didn’t convince me to obtain that one. Many words were written about the true identity of Doctor Robert, who according to Sir Paul ‘kept New York high’. Apparently, it was not at all John Lennon, Robert MacPhail or Bob Dylan, but dr. Robert Freymann, the New York doc who provided the wealthy ‘Upper East Siders’ with vitamin shots including amphetamins. 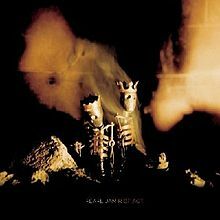 From the seventh Pearl Jam, that was released after a one year sabbatical (following the death of 9 fans at the Roskilde festival). Keyboards player Kenneth Gaspar made his entrance on this album, and most notably on this track. 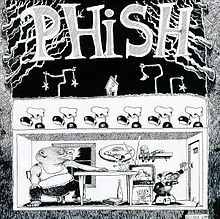 Adding a keyboards player was part of Pearl Jam being open to new things, which apparently also included having an opinion about things, instead of concentrating on the writing of exceedingly strong songs. One of those numerous gems on this absolute classic. 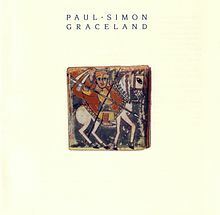 The track is sung by Simon together with Ladysmith Black Mambazo, whose singer Joseph Shabalala co-wrote the song with Simon. Mister Shabalala came up with the music, which he lent from a traditional Zulu wedding tune, and the Zulu lyrics, while Mister Simon delivered the English lyrics. 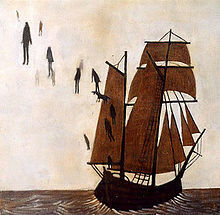 Another one from 2002, this debut album from Portland’s finest band, entirely written by singer Colin Meloy. 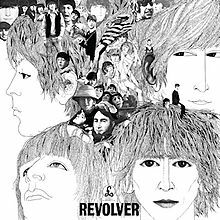 It was a pleasant first acquaintance with the band for me, and meanwhile I’ve become fan of later work, for example Picaresque that was released three years later. Besides Meloy’s affairs with the band, he also proceeds with a solo career by covering songs from his musical heroes like Morrissey and Sam Cooke. 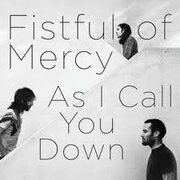 More music from the 21st century, this opening song from Fistful of Mercy’s only album. 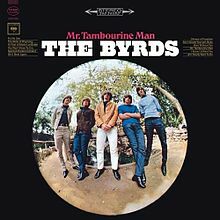 Another example of a so-called super group, consisting of Joseph Arthur, Dhani Harrison, Ben Harper and… Jim Keltner on drums! Keltner earlier played on solo-albums from John Lennon, Ringo Starr as well as Harrison’s father, and would even provide the drums on both Traveling Wilburys albums as Buster Sidebury. This is the most noteworthy fact about this album, that above all contains lots of embarrassing failures. 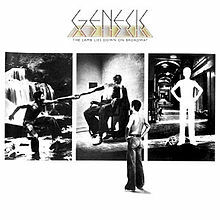 From the same era, with a gem from one its greatest pop albums, created after the temporary departure of guitarist Deakin. Not that he’s a bad guitar player, but it obliged the group to renew their sound once more. 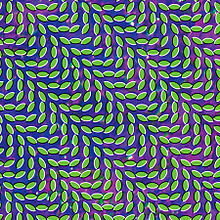 An average band would perhaps replace the man, but inspired by Panda Bear’s genius’ Person Pitch, Animal Collective chose to replace the instrument. 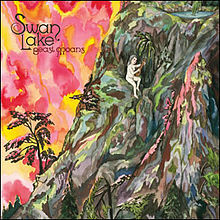 Debut album from this obstinate band, on which absurdity is permanently lurking, musically as well as lyrically. 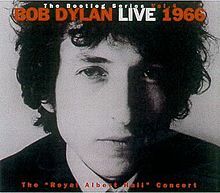 Great recording from one of rock’s most notorious concerts, at the Manchester Free Trade Hall during Dylan’s 1966 world tour (falsely attributed to the Royal Albert Hall). This classic from Highway 61 Revisited is to be found on side 2, with Dylan playing electrically together with The Hawks. Closing in style with more recent work, although there’s clearly a veteran involved this time. 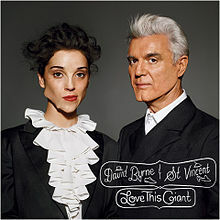 Love This Giant was a collaboration between former Talking Heads guru David Byrne with art rock woman St. Vincent (Oklahoma). Most hit sensitive song on the album.